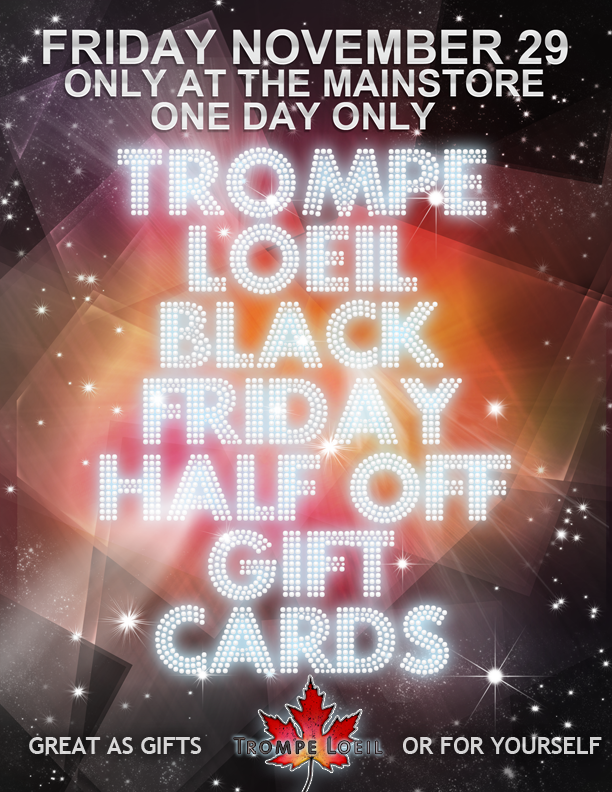 Black Friday Gift Card Sale – 50% off Friday Only! Teleport to the Mainstore Now! Trompe Loeil nominated for two Avi Choice Awards – voting is open!